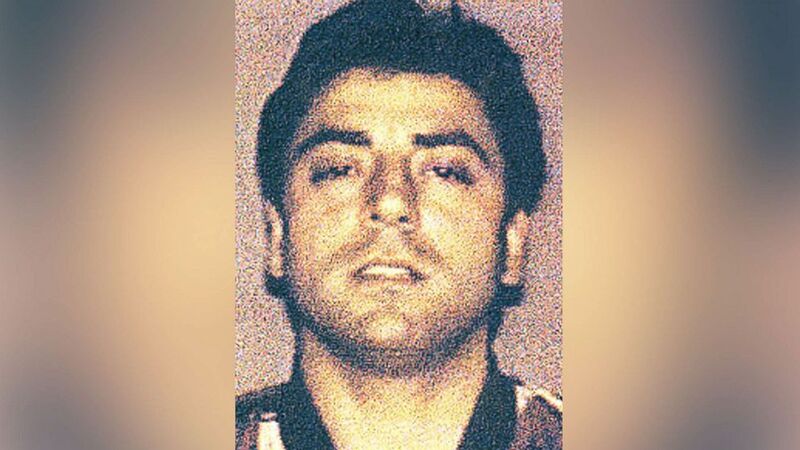 The suspect may have known the alleged Gambino family boss before the killing. 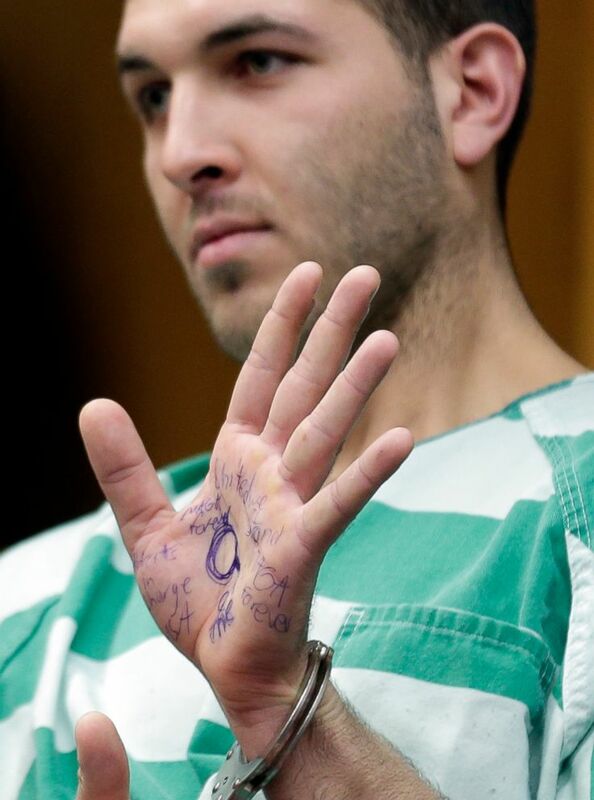 (Seth Wenig/AP) Anthony Comello displays writing on his hand during his extradition hearing in Toms River, N.J., March 18, 2019. 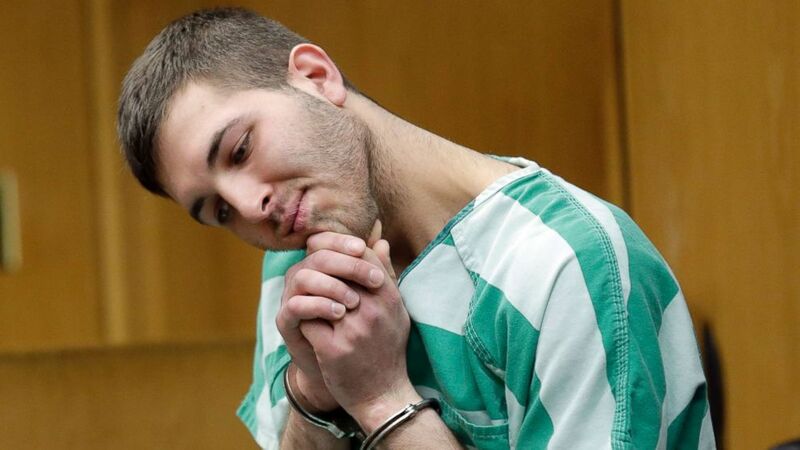 Officials initially believed the killing was related to Cali's alleged mob ties, but sources now believe the suspect was dating one of Cali’s female relatives, and at some point Cali told the suspect to stop seeing her, sparking a conflict. (Seth Wenig/AP) Anthony Comello appears for his extradition hearing in Toms River, N.J., March 18, 2019. Cali's killing was captured on grainy surveillance video. It shows the suspect drive up to the home in a blue pickup truck, come to a stop, then suddenly reverse. The pickup truck then crashes into Cali’s parked Cadillac SUV, multiple police sources told ABC News. 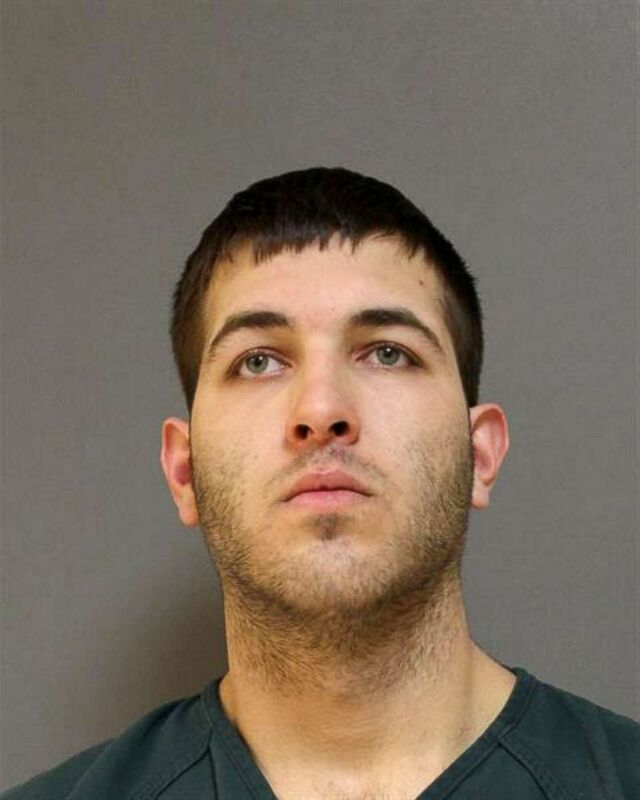 (Ocean County’s Department of Corrections) Anthony Comello, 24, seen in this police handout, is charged in connection to the killing of Francesco “Franky Boy” Cali. 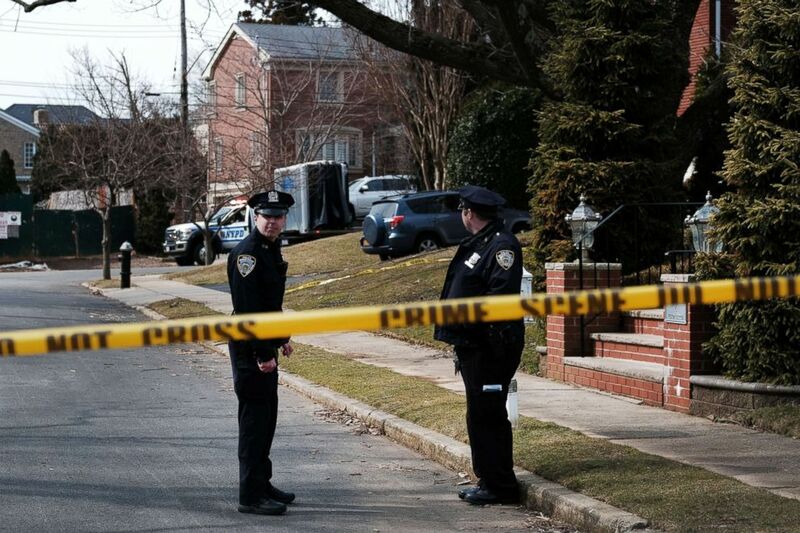 (Spencer Platt/Getty Images, FILE) Police stand along the street where reputed mob boss Francesco "Franky Boy" Cali lived and was gunned down on March 14, 2019 in the Todt Hill neighborhood of the Staten Island borough of New York City. That’s when the suspect pulled out a 9mm handgun and fired six bullets into Cali, police officials said. Police are still investigating whether the accident in front of Cali’s house that preceded the shooting was a "ploy" to lure Cali outside. Detectives discovered a fingerprint on Cali’s SUV and the suspect was tracked by his phone, sources said. Shea confirmed forensic teams recovered fingerprints from Cali’s SUV.